That said, brands (particularly B2C), should absolutely be on social media. But like anything else, if you’re going to invest the time, resources and marketing dollars, then you need to measure your social media results. In order to do this effectively, you have to track your social media key performance indicators (KPIs). Tracking KPIs will help ensure your social media efforts are generating results for your business. It’s important to track the number of new followers you are gaining each month. Do you continue to attract new followers? If you’ve noticed that your growth has stalled, take a look at what content you’re sharing and how often you’re posting. Are you including a solid mix of content that appeals to your prospects and customers? Are you sticking to a consistent publishing strategy? If your followers are interacting with your content that will be evident by comments, likes and shares. Make sure to track engagement across all of your social media channels to ensure your content is hitting the mark. If you’re finding poor or low engagement, take a look at the content you’re sharing. What tweaks can you make to your content strategy so you can boost fan engagement? Also, when your fans are engaging with you, how quickly do you respond? Likes, replies and retweets go a long way! Check your website analytics to track how much traffic is coming from social media, and what platforms are sending the most traffic. Once you’ve determined what platforms are producing the most significant results, take a look at your lower performing platforms. What adjustments can you make to boost those results? Are you consistent in your outreach across all of your social media platforms? How much of your referral traffic is converting into a contact or lead for your business? What networks are converting at the highest rate? This is important to know because it will help you analyze what’s working, and where you can make improvements. 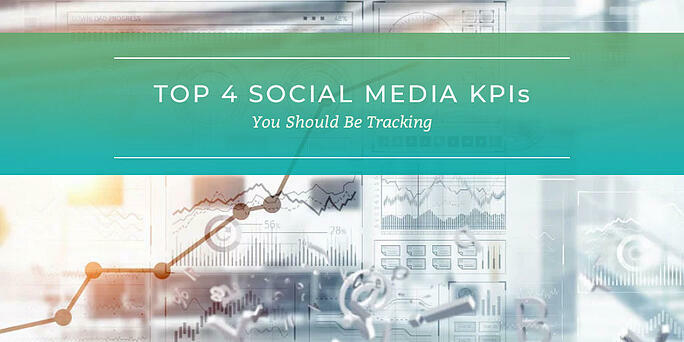 There’s a lot to stay on top of this year, and tracking your social media KPIs is no exception. 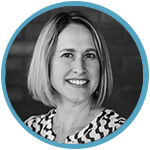 Interested in chatting more about social media KPIs, or have a question? Drop us an email; we’d love to help you! And now it’s your turn! What other social media KPIs do you track and would add to this list? How often are you looking at your KPIs and making adjustments as needed? Please leave us a comment below!